Every now and then, I try to customize my Android Phone whenever I am not blogging. I love to discover apps & I found Free Android Music Player with most Beautiful UI I have ever seen in apps.And its free music player. 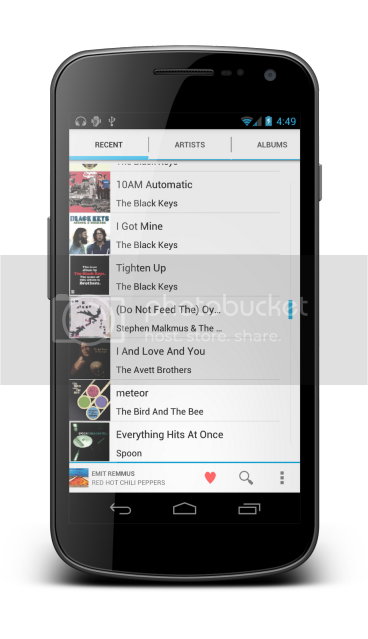 Apollo, the free android music player is based on CM9 ROM and comes packed with great features and the most amazing part is, it has got very beautiful Interface, which I love the most about this free music player. I thank the Developers out at XDA for developing such a beautiful free android music player and making it available for us free. You can Download Free Android Music Player for free from below, though you should also have a look at its most amazingly features. 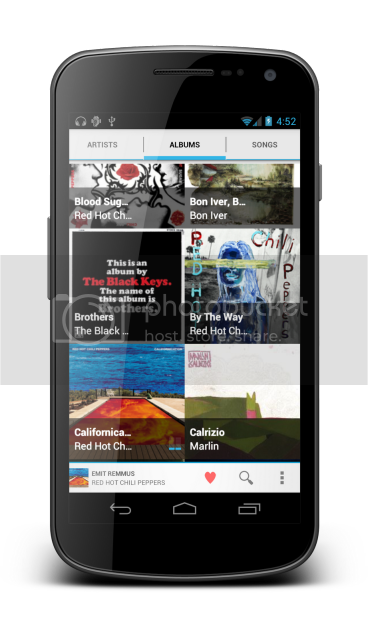 Its very easy to organize and manage your music tracks on your android phone now, here comes the app named Apollo. It works like other great giving you most beautiful look at your albums and artists in your Music collection. 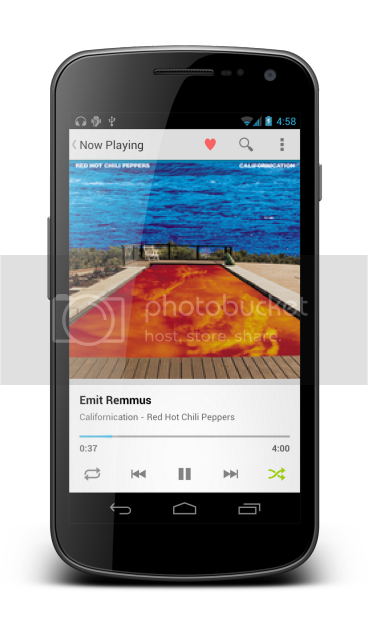 Lets have a look at this free android music player. You must have tried most of the Premium as Well as Free android Music Player from the Market, and I had too, though I found none of those app that can compete with Apollo. Its unique in its category and packed with lots of features any music freak will need. thank for this beautiful design ! 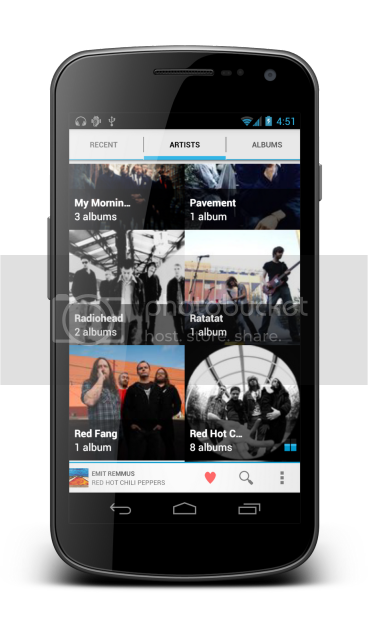 Wonder full music player, i was also searching for such kind of android app..